La Digue Island Lodge Renovates "Yellow House"
La Digue Island Lodge is now ready to allow its guests to enjoy the unique experience of its iconic "Yellow House." 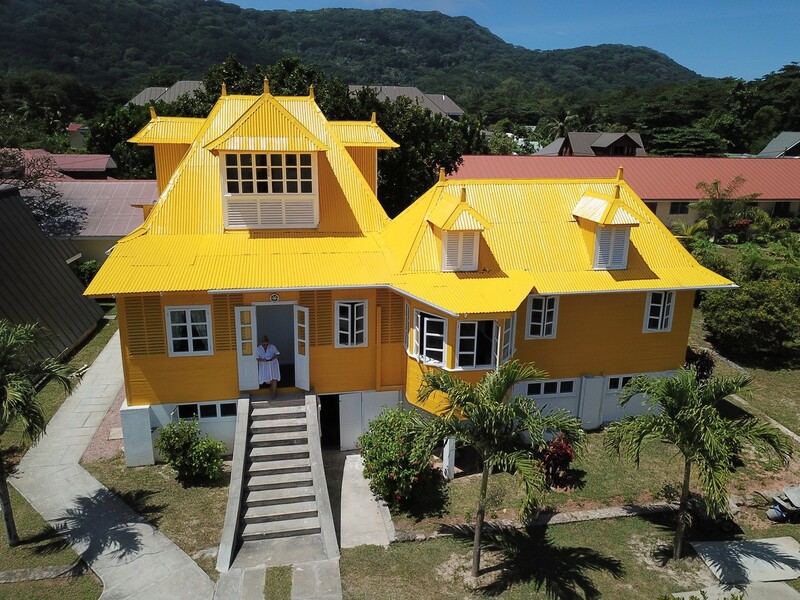 The recently renovated “Yellow House,” the famous La Digue colonial house which dates back to the 1900s, is now back in operation and ready to welcome future guests. The monument has been fully refurbished, preserving its original characteristics. It will continue providing visitors with the traditional creole hospitality which La Digue Island Lodge is known for.